BNS Performance at Word N Sound Out Now! Hondred Percent’s performance at the Word N Sound Poetry League in Johannesburg, South Africa is out now. Click here to view or go to the videos section of the website. Hondred Percent on the 8th of September, 2018, will be performing on Kenya’s largest poetry platform. 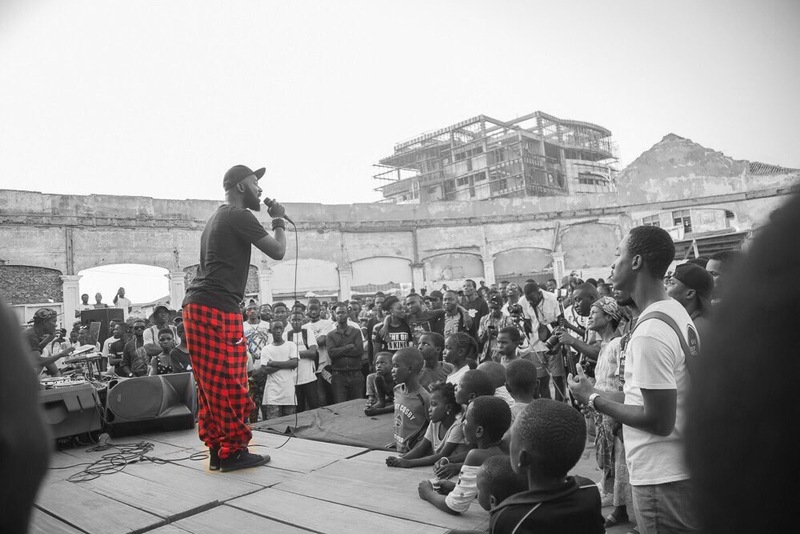 This will be the second time the Poet Rapper performing in Kenya.